Takata Corp. has lost the confidence of one of its biggest former shareholders, which said the company cut off access to management and downplayed risks as its air bags spurred a record auto-safety recall. Sawakami Asset Management, whose $2.6 billion stock fund beat the benchmark Topix index 12 of the past 15 years, sold the last of its Takata shares in early October, before a U.S. regulator’s unprecedented crackdown on the company. At its peak, Sawakami’s holding reached 1.2 million shares, more than Honda Motor Co. owns today. 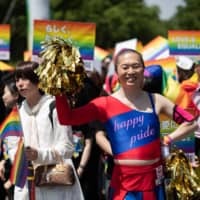 It’s rare for a major Japanese investor in a scandal-tainted company to issue outspoken criticism in activism-averse Japan. Few voices have emerged in recent months to denounce offenders like Toshiba Corp. for overstating profits, or Toyo Tire & Rubber Co. for falsifying quake-proofing data. In 2011, the triple core meltdown at Tokyo Electric Power Co.’s Fukushima No. 1 nuclear plant and the long-term accounting fraud finally uncovered at Olympus Corp. also failed to elicit public wrath from shareholders. 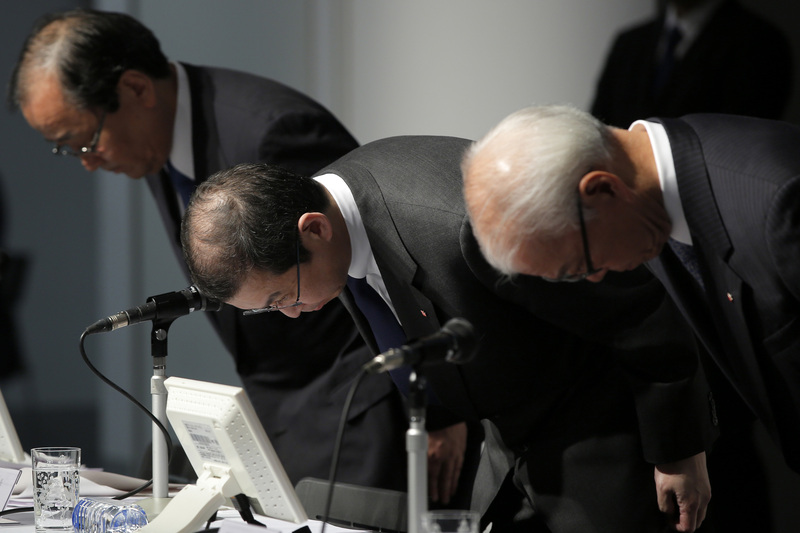 Sawakami’s critique of how Takata has handled the crisis follows public criticism by Honda. The automaker is Takata’s largest customer and eighth-largest shareholder, according to data compiled by Bloomberg. Sawakami was a top-20 shareholder as of the first half of last year and ranked as high as No. 12 in mid-2010. Honda and other major Japanese carmakers have distanced themselves from their domestic peer and supplier, an act unheard of in one of Japan’s leading industries, where business relationships date back decades. In early November, Honda said it was “deeply troubled” by evidence suggesting Takata misrepresented and manipulated air bag inflator testing data. Sawakami’s approach is to find companies that are highly transparent that will be needed in the future and stick with its investment for the long term, Kusakari said. It first bought Takata shares in the third quarter of 2008, starting with about 600,000. The holding doubled in size within a year, according to data compiled by Bloomberg. “We bought Takata as it was producing the parts for safety, to protect lives, and was outstanding as a Japanese maker,” Kusakari said. Before Sawakami bought the shares, Takata management had explained its decision to use ammonium nitrate as a propellant in its air bag inflators to reduce cost and adapt to various vehicle designs. The openness ended last year, when the U.S. National Highway Traffic Safety Administration began taking action against Takata, Kusakari said. Recalls mounted to replace air bag inflators that can rupture and spray metal and plastic shards at occupants. Instead of dialog with higher-level management, Takata began limiting access to just investor relations personnel, Kusakari said. Takata and Toshiba, whose accounting irregularities have led to profit writedowns of more than $1.2 billion over almost seven years, demonstrate there’s still progress to be made among Japanese companies to embrace recently implemented stewardship and corporate governance codes, said Haruhiro Nakano, president of Saison Asset Management Co.
“There are still lots of companies that do not understand the true meaning of corporate governance,” Nakano, who hasn’t held Takata shares, said by phone. Takata failed to share with Sawakami a clear plan for how President Shigehisa Takada was going to deal with the crisis, Kusakari said. Takada, 49, is the grandson of Takezo Takada, who founded the company in 1933. Takada didn’t give clear answers despite multiple requests, Kusakari said. 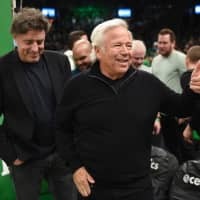 “We started having concern that this company is not making any progress,” he said. In its statement, Takata said its leadership team was “determined to be a key part of the solution” to complex issues with its air bag inflators and will keep investors updated. The air bag propellant in the company’s inflators lost the confidence of NHTSA, after about 100 injuries linked to inflator ruptures in the U.S. The agency has ordered the company to phase-out ammonium nitrate and may fine the company as much as $200 million. 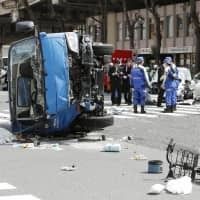 The Japanese transport ministry followed suit with similar actions last week, banning the propellant from future cars. 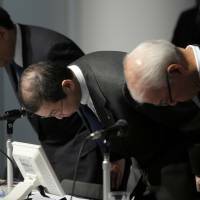 Regardless of whether Takata is able to improve profitability, for Sawakami to consider investing in Takata again, Kusakari said the Takada-led executive team would probably have to leave the company.